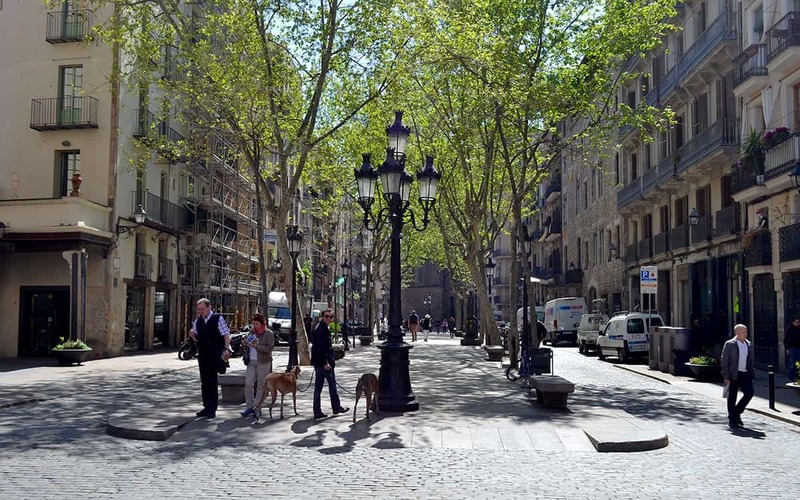 Overlooking the port from the bottom of the Ramblas, this towering monument to Christopher Columbus is one of Barcelona’s most famous landmarks. 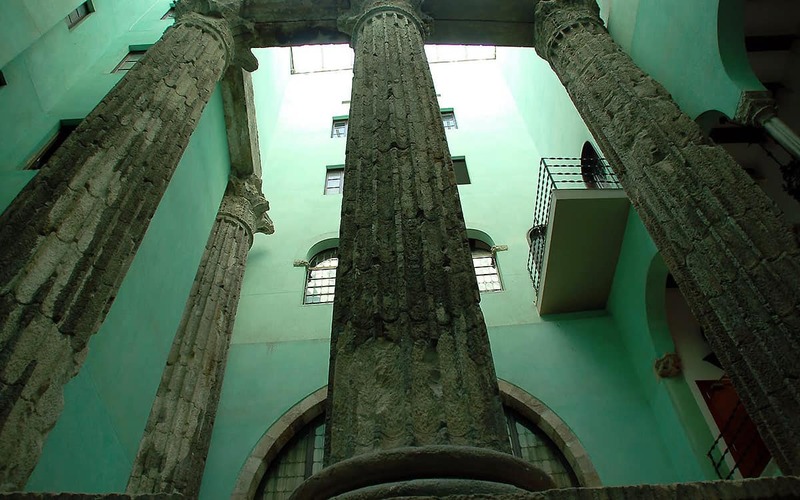 What makes this 60 metre column more interesting to tourists is the fact but you can actually go inside it. 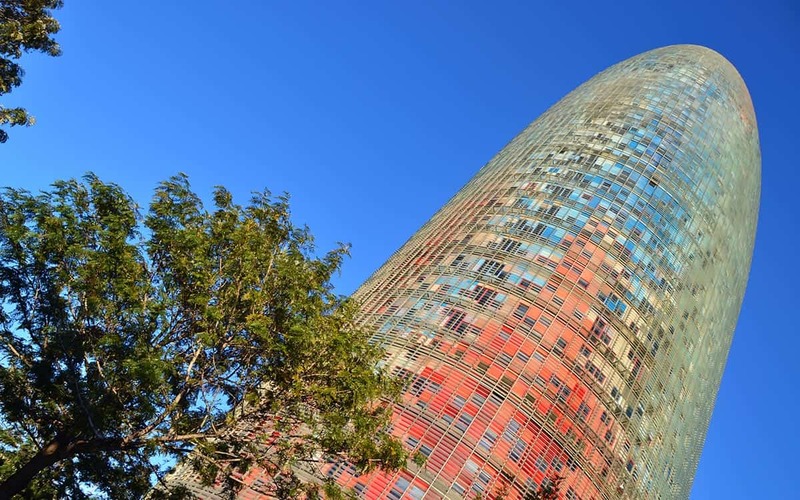 There’s a hidden elevator that whisks you up to the top, where there’s a viewing gallery that gives you great views of the Barcelona city centre. 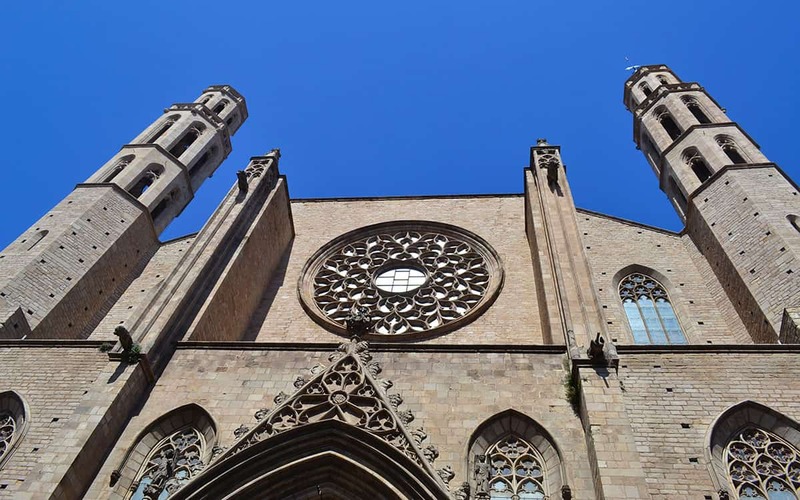 From the viewing platform at the apex you can admire, not only the sun sparkling off the masts in the port below, but also the red roofs of the Old Town, and the bell towers of the Gothic cathedral, as well as many of the city’s other most iconic edifices. 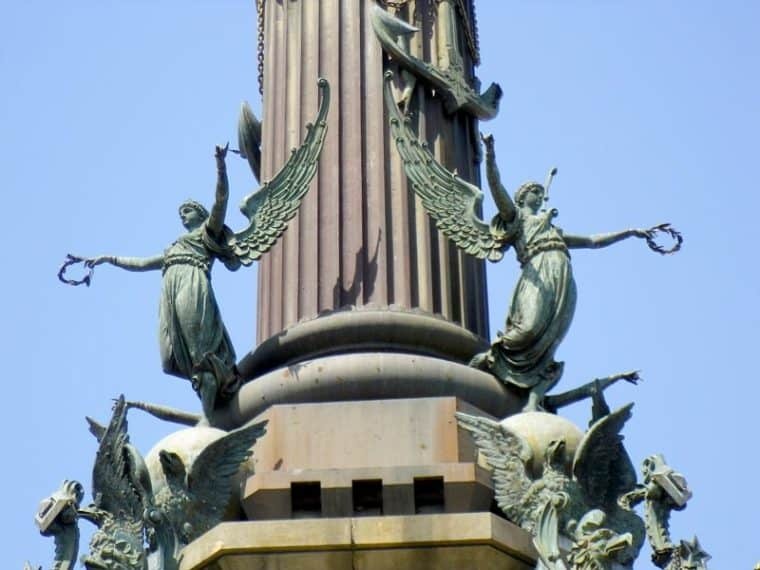 The monument was added to the city for the 1888 Universal Exhibition to honour the point where Columbus disembarked when he returned from America. The statue is said to be pointing to the Americas, but Chris is actually pointing completely the wrong way. Perhaps a fitting tribute, as he’s not exactly known for his great sense of direction. Did you know? 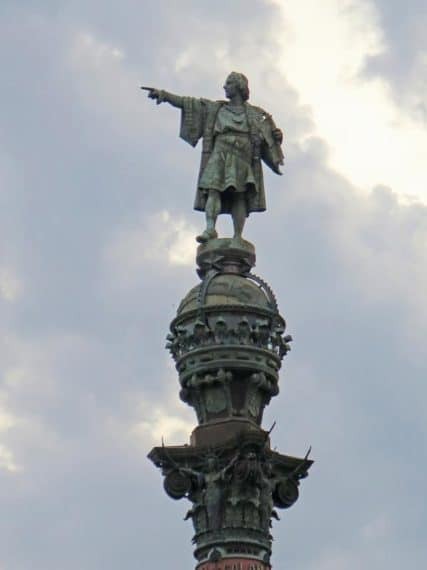 In recent years there have been calls by some to remove the statue, as Columbus’ role in history is increasingly seen as symbolising genocide more than discovery. The monument is open between 8am and 8:30pm every day (last entry 8pm). 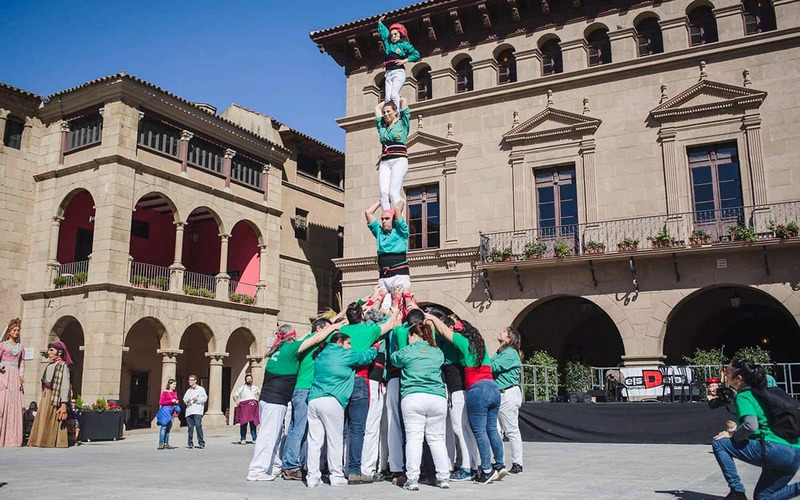 Rather bizarrely, tickets to enter also include free glass of wine at the base of the monument, where you can choose from red, white, rose or sparkling from one of Catalonia’s 12 wine regions. You can buy your ticket in advance via Get Your Guide. 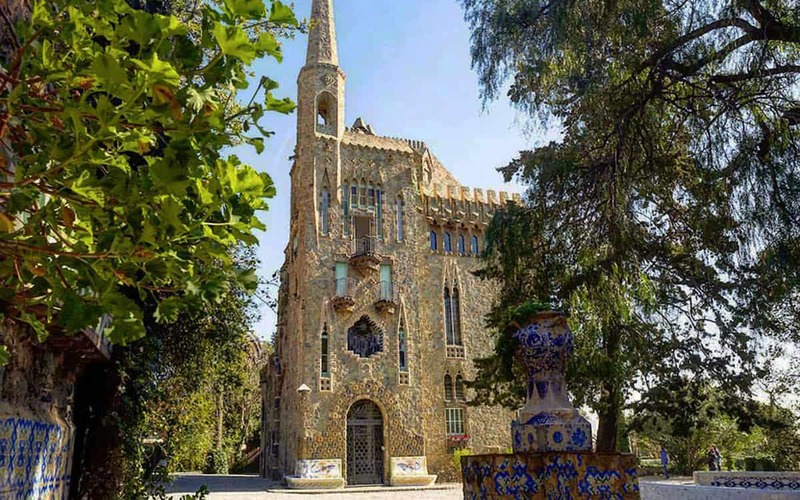 If you’d rather skip the wine, then Barcelona Turisme sell entry only tickets.